My latest Women at Midlife & Beyond Retreat series ended last night. It was an amazing group of women, ranging in age from 44 to 88. Each woman unique, sparkling and eager to share and connect. The group met for four consecutive Wednesdays and had “homework” assignments for each session. One assignment was to come prepared to talk about a woman you admire as a role model. 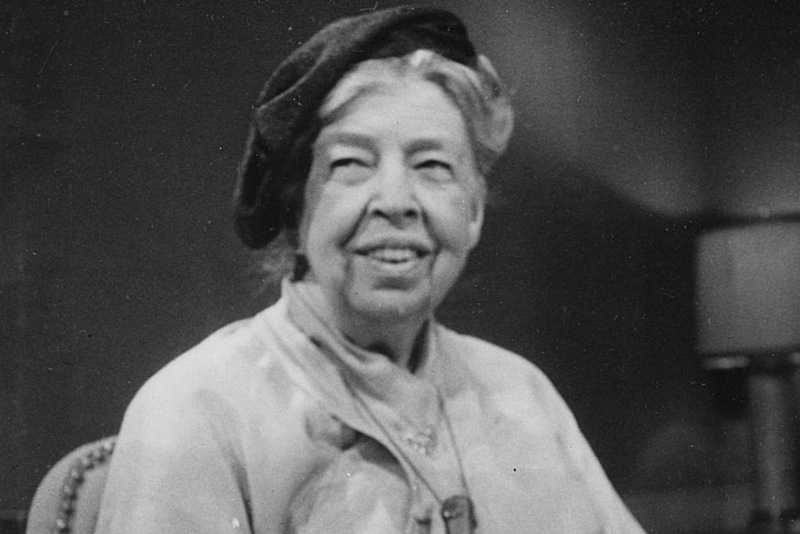 When the oldest woman in the group began to speak of her admiration of Eleanor Roosevelt, we all nodded our heads in agreement. Who wouldn’t admire this maverick first lady? But then she began to relate how she had met Eleanor Roosevelt and FDR when she was a child growing up near Hyde Park, our mouths fell open. The stories that you hear when you ask the question and begin to listen are amazing. It wasn’t just brushes with history that awed us, it was also everyday adventures that inspired as well. Appreciating the wisdom that comes with years and not letting oneself by defined by the losses or burdens of midlife. Conversations about seeing the strengths within and appreciating the blessings around us brought laughter and tears. At the last session, I asked the women what gifts they are taking from this four-week conversation. Words like confidence, gratitude and awe were brought up along with the mutual feeling of how good it has been to pause and hear the voices of other women and realize that you are not alone. That others share the same thoughts and yearnings. How the simple act of being in retreat turns off the inner critic and allows you to see that you are enough and that there is much to celebrate. As they left, they were exuberant and asking when they could do this again. That is the gift of retreat that I find each time a group of women come together. No matter their ages or background, the time for reflection and invitation to share and listen produces a magic that transform the space and their lives.